To make your special day is everything you have imagined, a lot of preparation goes into making sure everything runs smoothly, so you can concentrate on enjoying the day with your family and friends. 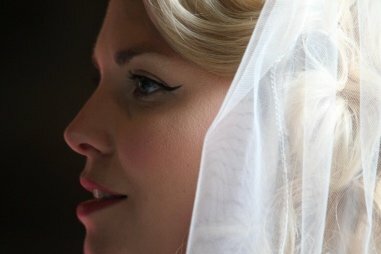 When you are looking for the best Wedding DJ in London and South East, choose Platinum DJs and you are guaranteed your Wedding Day Entertainment will meet, if not, exceed all expectations. 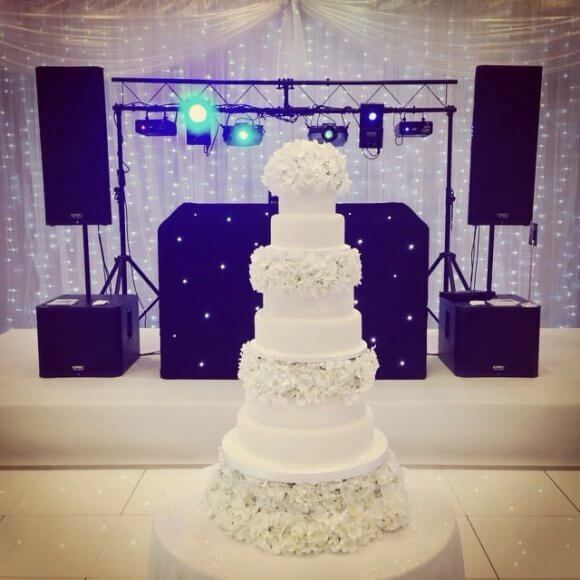 Platinum’s DJs are the perfect choice for London and South East Weddings, providing professional, experienced DJs, high quality sound systems and impressive lighting shows. Platinum will take the stress out of the evening for you. We can help from working with you on your entertainment ideas, to creating the perfect night with the right DJ so your evening is truly flawless. Platinum take great pride in creating bespoke DJ packages for each couple. First we’ll discuss your needs and preferences so we can ensure everything is exactly as you prefer. Then we’ll give you the option to pick your DJ, provide you with a list of upgrades and send in a playlist with all of your favourite tracks so we can incorporate those into the set. Once everything’s decided we will give you the DJ’s phone number so you chat through your plans directly. How would you prefer to be contacted, by email or phone? What price range are you after? If found on the internet what search term did you use? Which internet provider did you use?